And How YOU Can Do It Too! Complete Your Details Below To Access Your Free Guide! 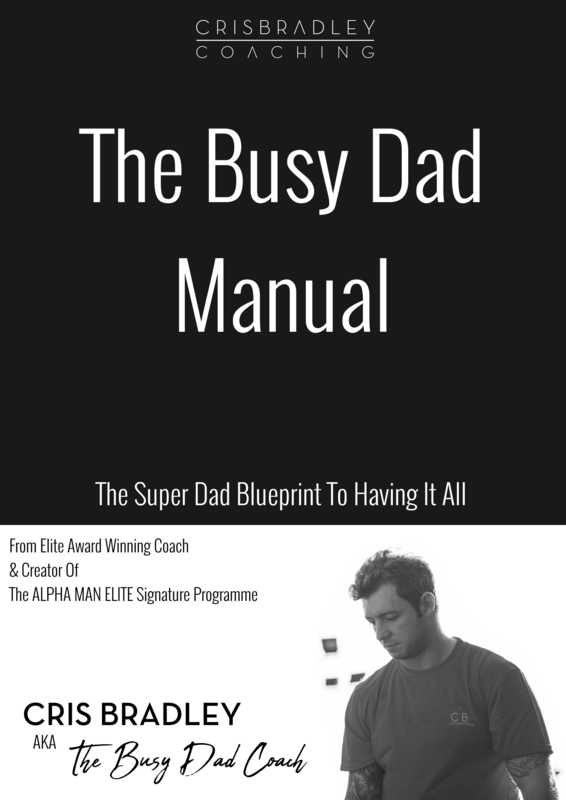 Discover The Secrets Being Used By Powerful 'Super Dads' To Create Time, Energy & Unstoppable Confidence. How you can feel invigorated and enjoy life, putting an end to those depressing days of feeling ‘benched’ in the park with the kids, because you can’t keep up! The confidence boosting mindset switch, which will take you from the type of person that ‘dreams’ of having things, to the no nonsense guy that gets them! Is Your Health Worth A Bagel? Pizza Box Or Tissue Box?